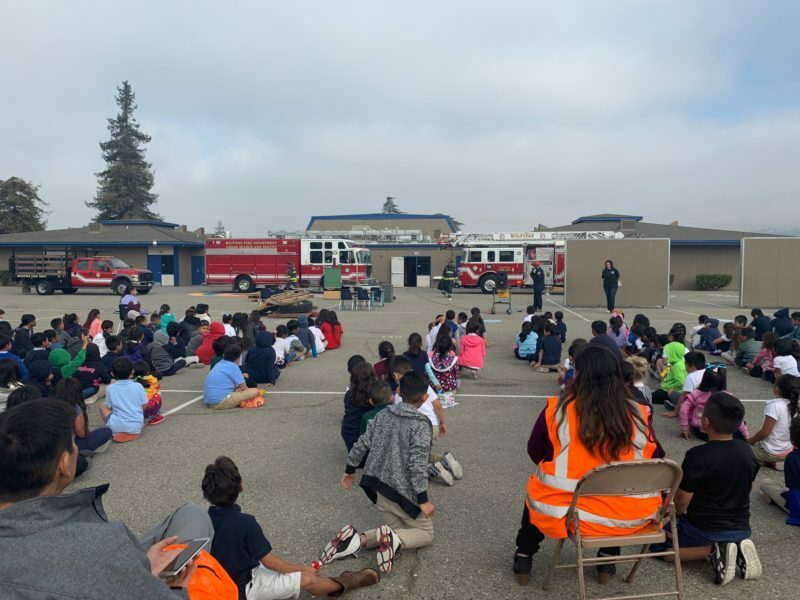 Last Thursday, October 18, the Milpitas Fire Department rolled a couple of trucks out to Randall Elementary School to participate in The Great Shakeout. The Great Shakeout is an international event that schools, organizations, and homes take part in to practice safety and prepare for major earthquakes. Many schools set up fire drills in an effort to educate their students on ways to stay safe. In many cases, the participants join together at 10:18am on 10/18. 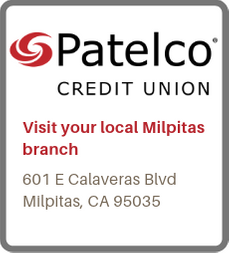 And some entities that organize for this day tend to get creative, including the Milpitas Office of Emergency Services, which helped to coordinate the Randall event. Not only were the students able to take part in a fire drill, they also got to check out the firefighters’ tools and response gear, while being privy to a unique presentation. 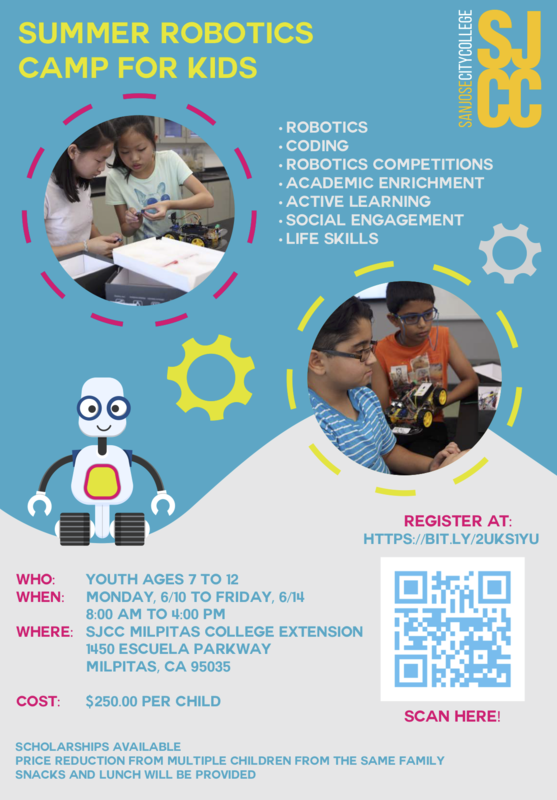 “There were a lot of schools from Santa Clara County that registered to participate. This is the second year that this event has been done. The first one was at Rose Elementary last year,” said Emergency Services Coordinator Toni-Lynn Charlop. Students were fascinated as Milpitas firefighters staged the (fictional) rescue of a victim from under a pile of debris in the aftermath of a building collapsing. The children even had an opportunity to get their most burning questions answered about anything and everything relating to fires, earthquakes, and other emergencies. Next year, the Milpitas Office of Emergency Services and the Milpitas Fire Department will take the event to a different community elementary school, then continue rotating to new schools year after year. To learn more about the Great Shakeout, go here. Rhoda Shapiro works as a journalist and media consultant in the Bay Area. She has written for both the Tri-City Voice and the Mercury News, and is the founder of Chi Media Company, which works with nonprofit organizations to elevate their marketing and communication platforms. Rhoda is also an author; her first book will be published by Llewellyn Worldwide in mid-2019. Her YouTube channel, which features practices in yoga, meditation, and women’s empowerment, has amassed thousands of subscribers. Rhoda is The Milpitas Beat’s founder.